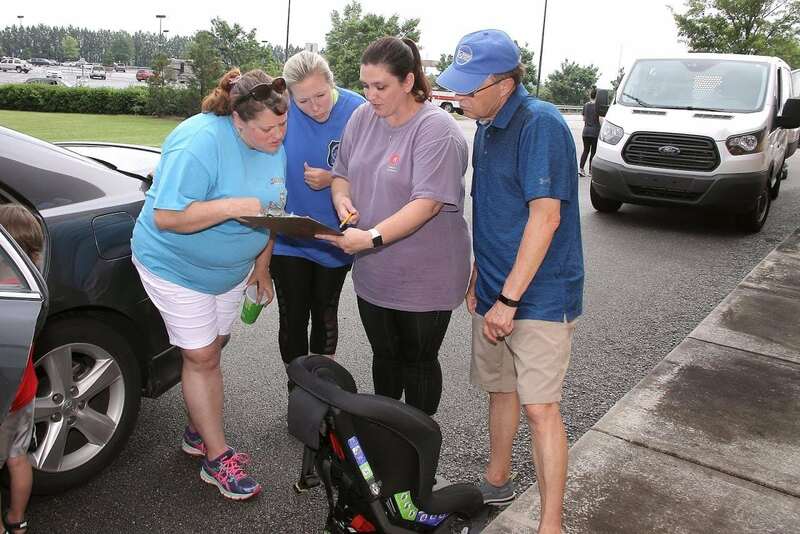 Thanks to our partnership with Kohl’s department stores, we are able to provide free booster seats and education for families to meet the American Academy of Pediatrics child passenger safety recommendations. 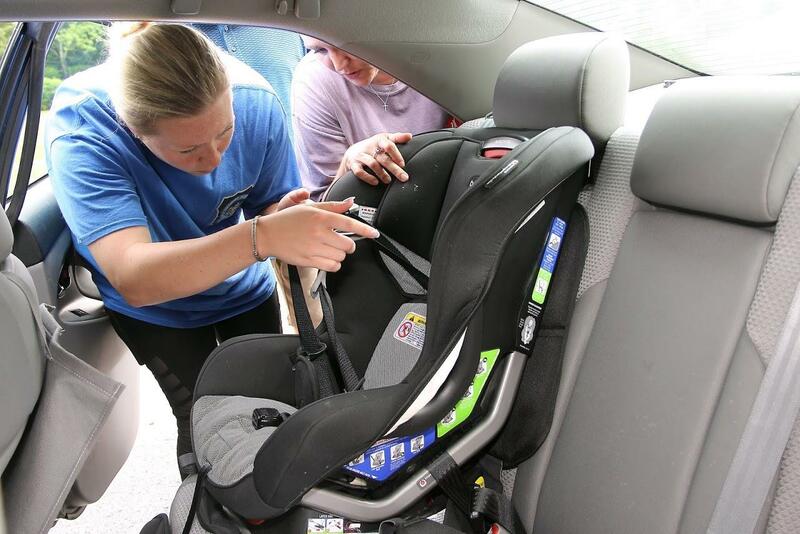 We also educated families about car seats and vehicle transportation at our four events this summer. 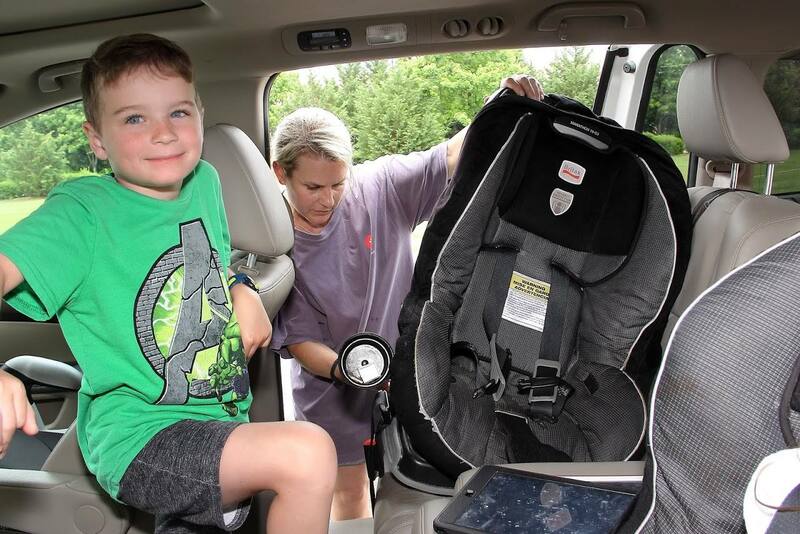 Kohl’s ongoing support through the Kohl’s Cares Hospital Program allows us to keep children safe on the road.